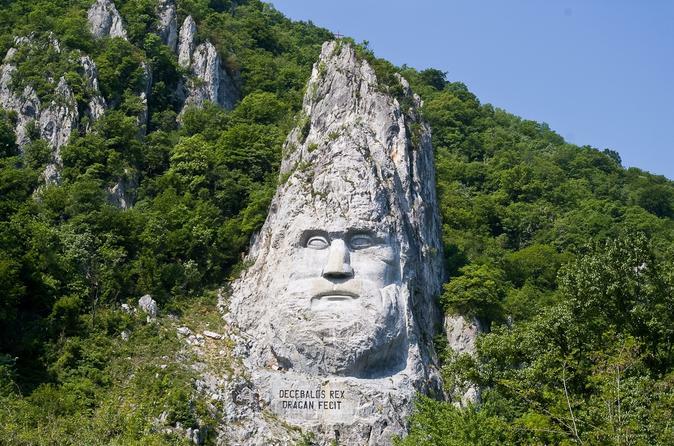 The old Danube will mesmerise us with the stories, the impressive history, and the stunning landscapes with the trail carved through the mountains. 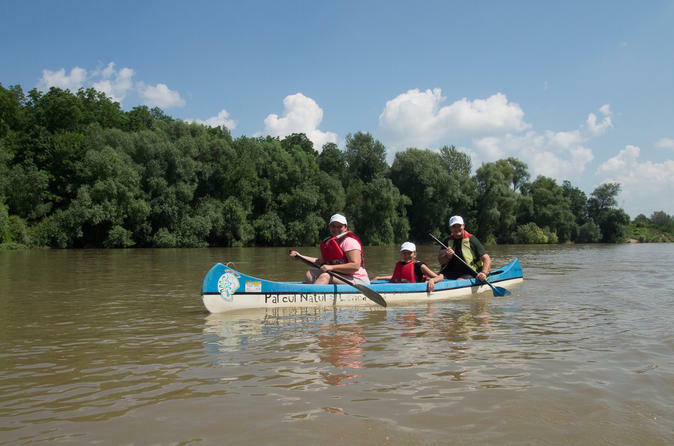 A ride with canoe, will be an experience of the senses in a landscape that you will carry with you a long time: silence splashing water, birds varied in colour and shapes, trees and chained plants, wild and domestic animals. All of these in Mures Meadow Natural Park. You may find this hard to believe but only 2 hours from the civilization we will find hamlets that are isolated in the mountains living a very simple life. More than this, you will have the chance to experience their lives, because we are going to spend a night there, at the peasants. On the other side we have the magic world of Tasnei Gorges: wild, untamed, imposing. The trees look like huge bonsai attached to the rock. 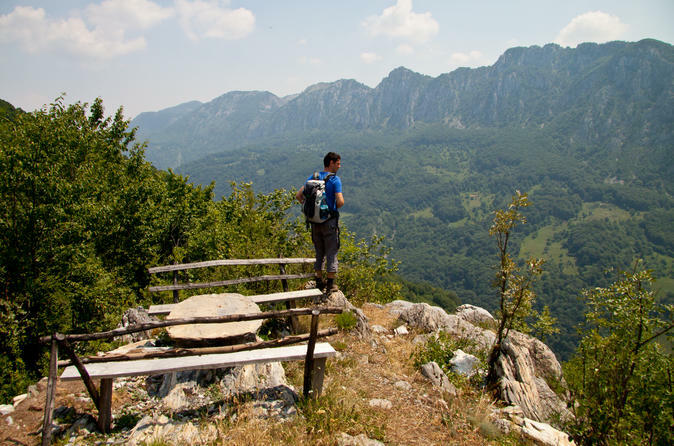 One day trip in one of the most beautiful and spectacular places in Romania: Apuseni Natural Park. 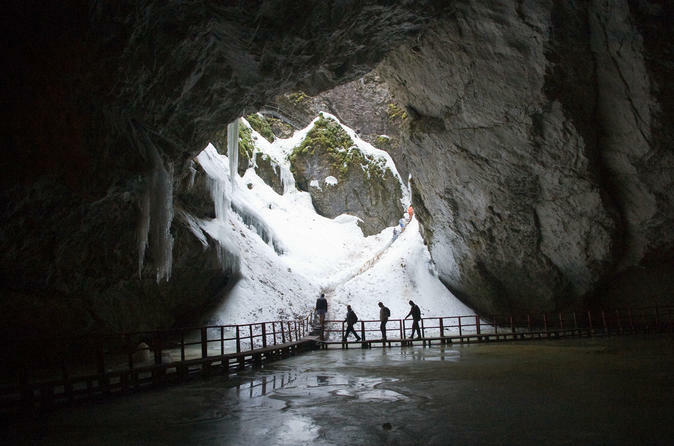 Well known for the large number of interesting caves such as Scarisoara Ice Cave, or the bucolic landscapes and the remote villages on top of the mountains. No doubt, it is a place worth visiting! This is one of those places where you will instantly fall in love with nature. 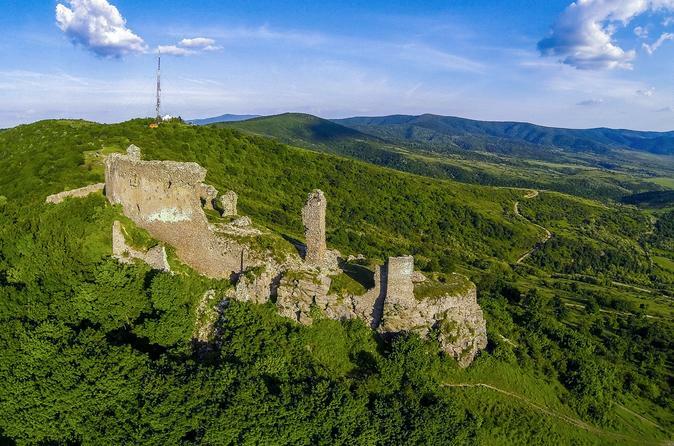 Biking on hills, roaming through Arad’s vineyards and forests, enjoying the views of Siria fortress, drink from a miracle spring with its legends and taste a good local wine… Sounds like a great day, right? 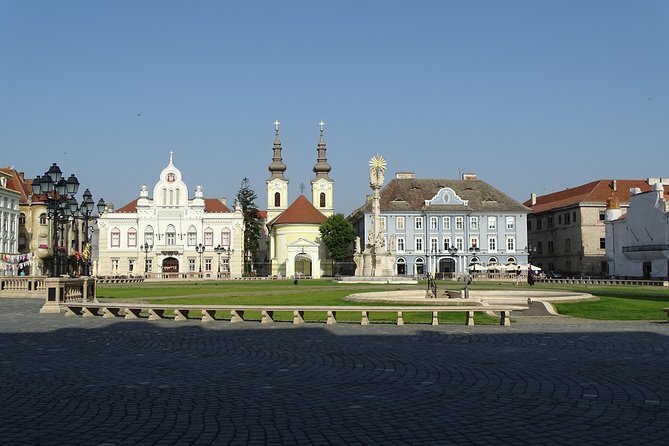 We pick you up from your address in Arad and we drive for about 1 hour to Timisoara. We start the tour in the old town. The tour is going to be a chronological one. We start with the first fortress built after the Mongol invasion (13th cent.) and we finish with the Anti-communist Revolution from 1989. We'll visit the most important sites in the city and we'll hear stories about places, event and people that marked the evolution of Timisoara. The city tour of Timisoara is ranked no. 1 in all the city tours in Romania. After the tour we drive back to Arad.